In 1895, the Odd Fellows Cemetery in San Francisco saw the need for cremation facilities on their 20-acre cemetery in the heart of the city. Bernard J.S. 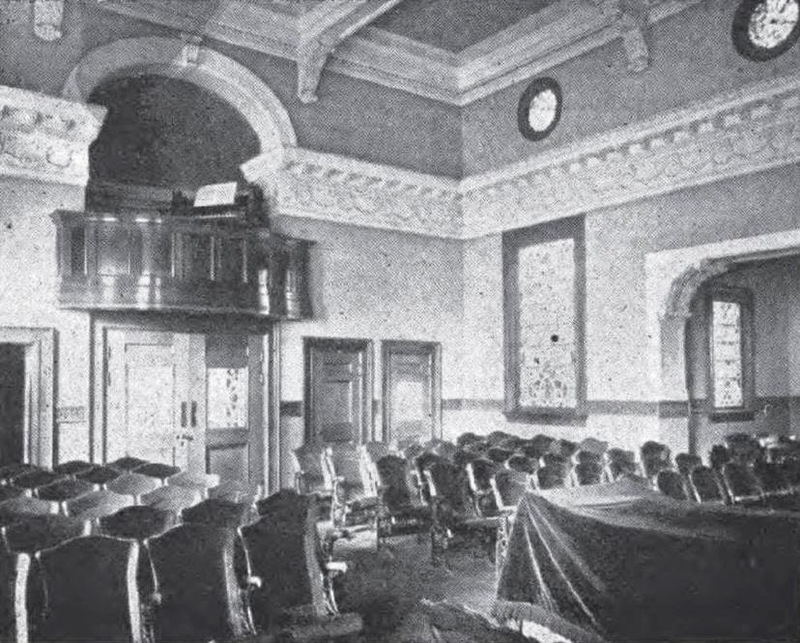 Cahill was commissioned to design and construct the chapel and crematory building, the completion of which was in the early summer of 1895, the first cremation taking place on June 25th of that year. The resulting structure contained a chapel on the upper floor, complete with rostrum, pipe organ and choir loft, and seating for 160, with standing room for an additional 40. 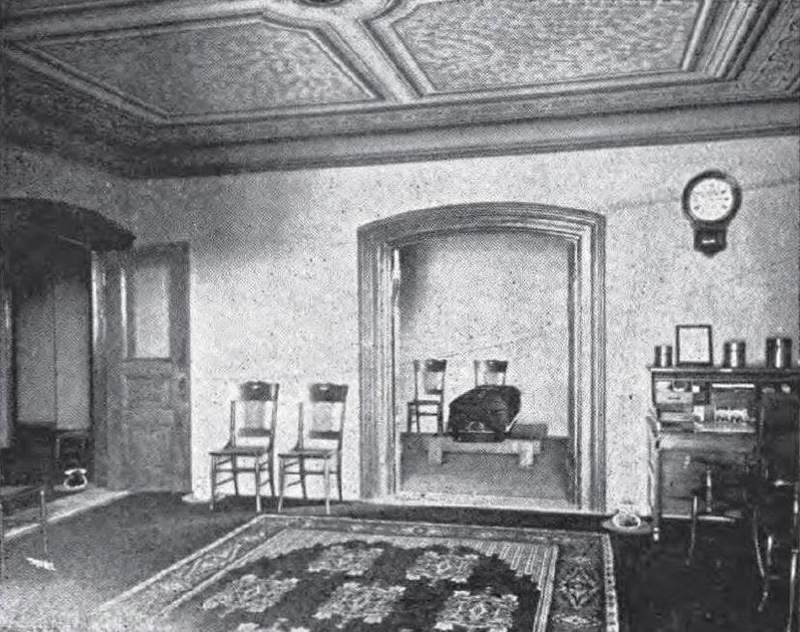 The lower level was equipped with a receiving room, preparation room, incinerating room, and a temporary columbarium. 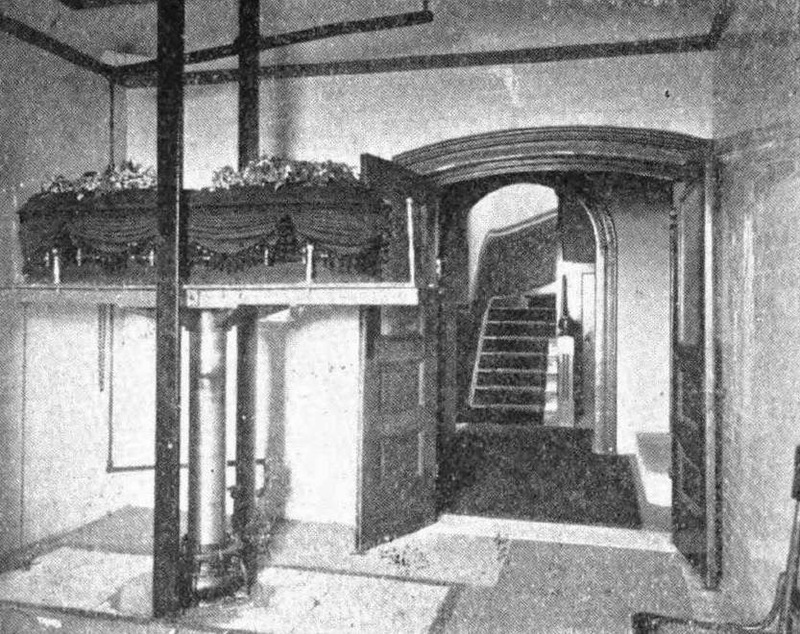 Interior view of the basement of the Odd Fellows Crematory, circa 1900. The casket is shown on the lowering device as it descents from the chapel above. facilitated placement of the casket into the cremation "Sarcophagus" or retort. Several years later, the Independent Order of Odd Fellows again commissioned architect Bernard J.S. Cahill to design and build a columbarium at a lower section of the cemetery to receive the cremated remains of those cremated in their facility. 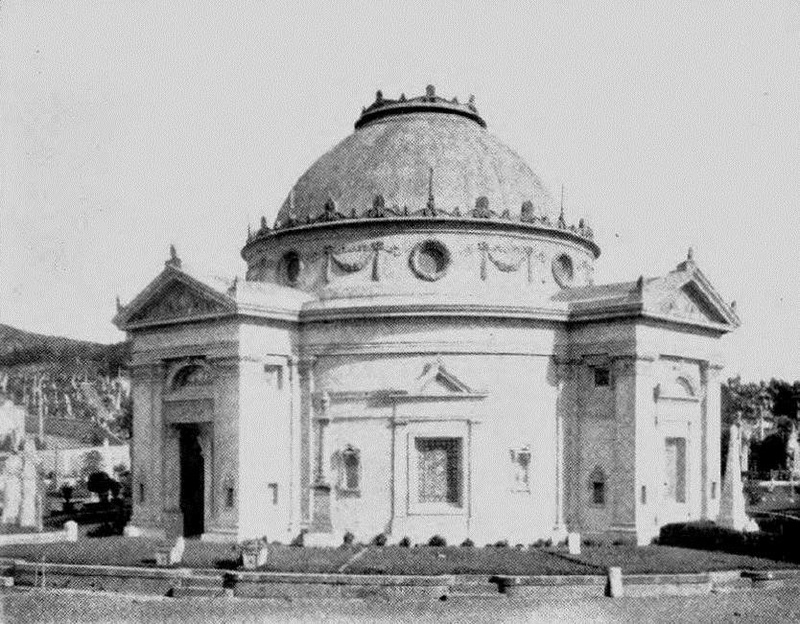 The domed columbarium was completed in 1898, and was one of only a few buildings in the US expressly built for the purpose of permanently memorializing cremated remains. a few structures built for permanent placement of cremated remains. 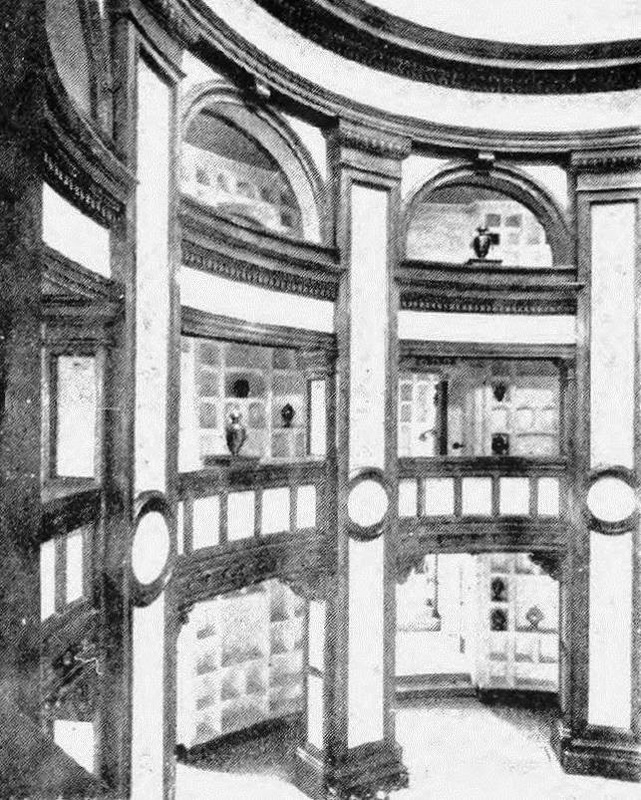 Interior view of the columbarium, circa 1900.
known as San Francisco's RIchmond District. In 1902, a city edict caused all burials in the city of San Francisco to be discontinued, only cremation and burial or inurnment of cremated remains was allowed. 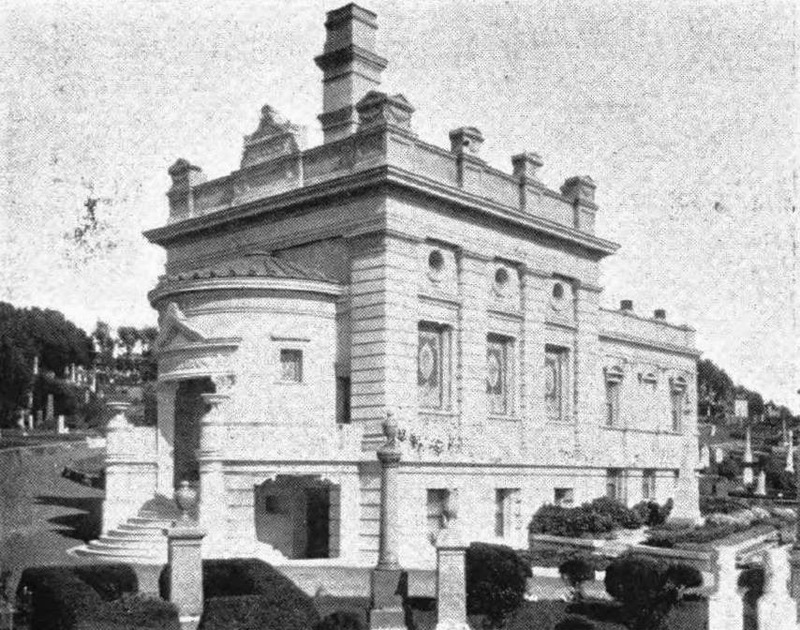 Anticipating an increase in cremation from this order by the city, and to keep up the demand of the already popular process for San Francisco's population, the Odd Fellows again solicited the services of Bernard J.S. Cahill to build a second chapel and crematory addition to the back of their existing building. By 1910, cremation operations were ordered to be ceased by the city of San Francisco. The crematory building was no longer in use or necessary, and the cemeteries of the city fell into disrepair as there was no income to keep them maintained, with the exception of those that were under perpetual care agreement. Beginning in 1923, the cemetery was moved to Colma, the new "city of the dead" where all city cemeteries were relocated after the 1902 order by the city of San Francisco. 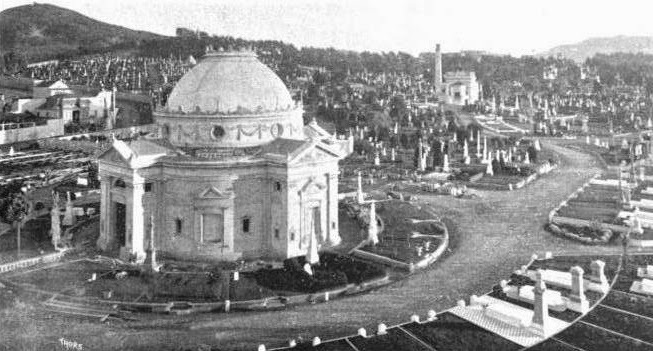 All that remained of the cemetery was the domed columbarium building, which fell into disrepair. In the mid-1940s, interest was aroused in the facility and it was again maintained and kept operable. 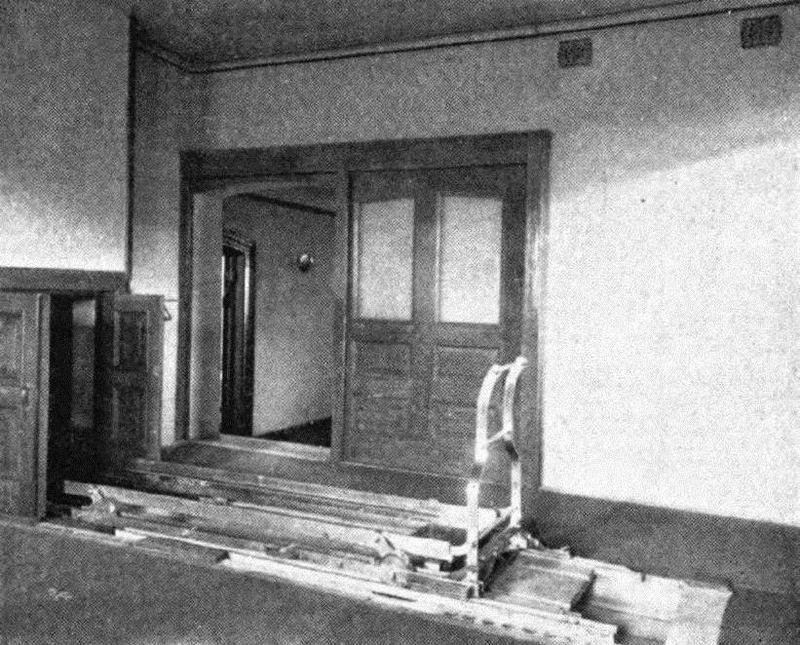 After lack of interest, the building again fell into disrepair and had nearly become condemned when, in the late 1970s, it was purchased by the Neptune Society of Northern California who would spend the next 20 years renovating the building. Once again the building became the most desireable of places of rest for San Franciscans and it remains the only active cemetery in the city of San Francisco. In 2012, a new addition was created in an adjacent building and the prestigious building is kept in immaculate condition.